Moving in together as a couple is one of the most exciting stages of the relationship and a sign that things are progressing nicely for you. 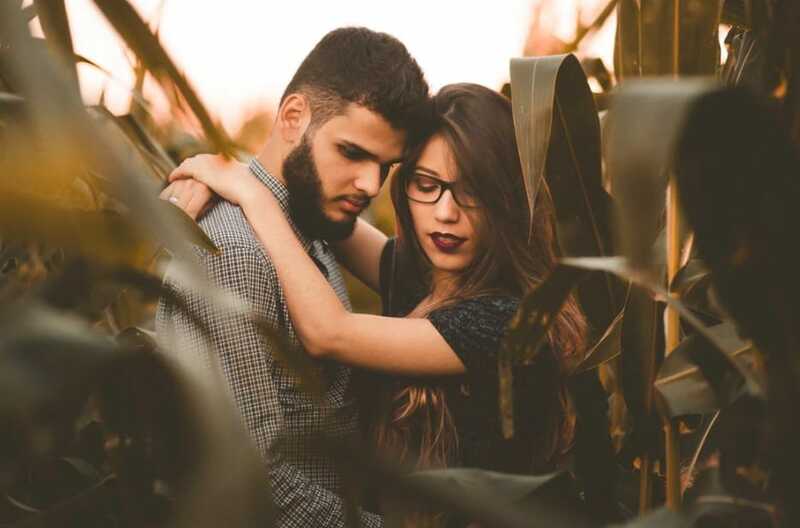 Many couples will move in together once their relationship progresses to the next stage, and it’s a step that requires a lot of responsibility. If you’re planning on moving in together, you need to plan and prepare beforehand to make sure it all goes smoothly. And, once you’re all moved into your new pad, it’s time to think about your ‘new home tradition’ as a couple. These are traditions that many couples have when they move in together, usually for the first time. There are plenty of things you can do together, to help you build some great memories, and cement a ritual as a couple. How many of us actually wind up getting up at different times, and rarely see one another during the mornings? Well, one of the best things you can do is take the time to have breakfast together as a couple. Make this one of your new home rituals, and try to ensure that you have breakfast together every morning, where possible. Certainly start your weekday mornings off with a couple’s breakfast – even if it’s just having a cup of coffee together. Another of the really fun and exciting things you can do when you move home is to check out your new city together. Find all the cool hotspots, areas of tourist attractions, and potential romantic places in the city. Moving to a new city is fun and exciting, and taking the time to explore it is equally as exciting. In fact, the city can be one of the main reasons why people choose to move to a particular place, so it’s time to make the most of it. Netflix has ushered in the era of binge-watching and has introduced us to some great new shows. There are so many wonderful choices for shows you can watch together, whether they are on digital TV, Netflix, or Amazon. Marathoning a show together is a great way of saving the pennies when you have recently moved. It also presents you with a new world to discover, and it’s important to take the time to relax in front of the TV now and again. What better way to feel at home in your new place than to host a holiday party? There are many occasions on which you might choose to host a party, and you can choose the theme. This gives you the opportunity to team up as a couple, and make sure your friends all have a great time. You’ve got to do as much as possible to try to host a great party, and this can even become an annual tradition for you as a couple. These are just some of the traditions you could come up with as a couple when you move to a new home. There are loads of different things you could both do to bond and make the move even more exciting. Check out these cool ideas, and use them to try to start your own tradition as a couple.